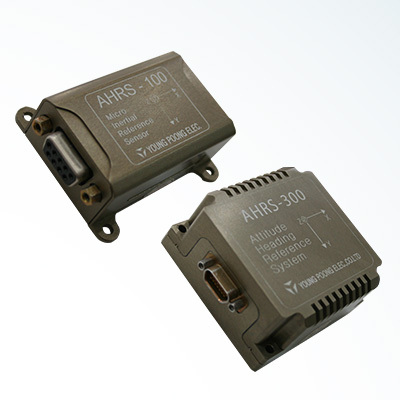 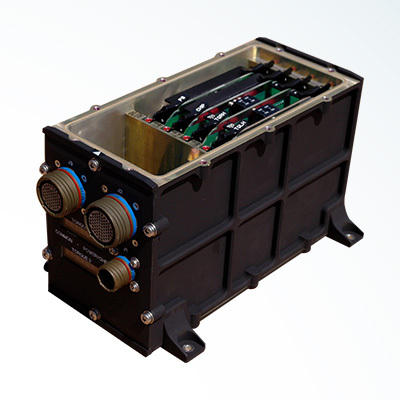 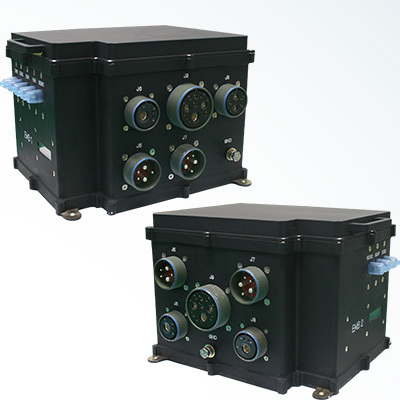 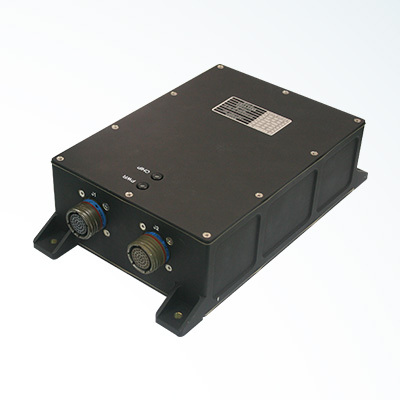 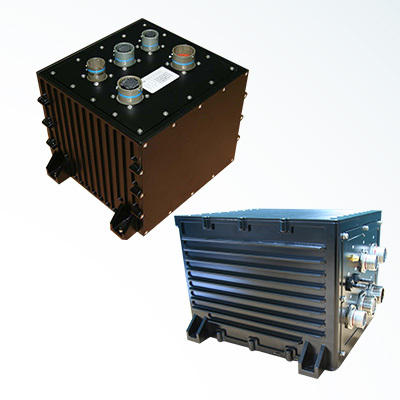 Integrated reserve flying system, power distributor, integrated signal processing unit, flying position controller, engine thrust controller, unmanned remote controller, inertial navigation system, engine controller, etc. 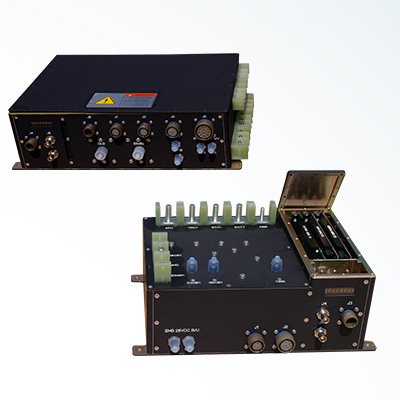 The aviation industry for the weapon system of base forces is a high added-value industry. 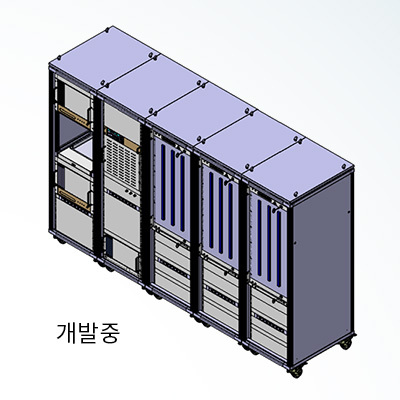 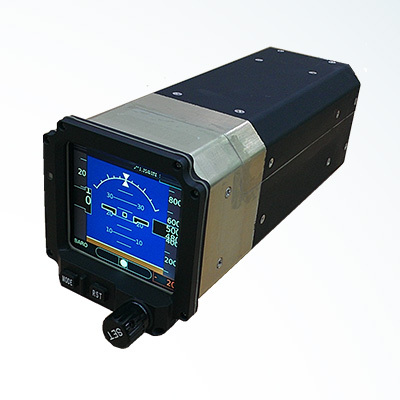 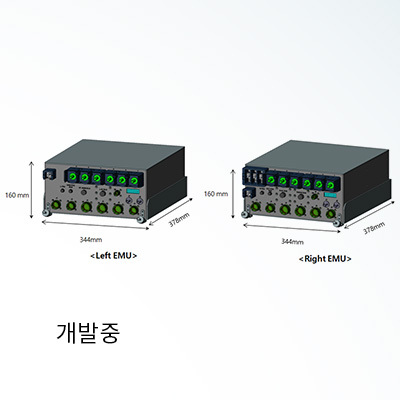 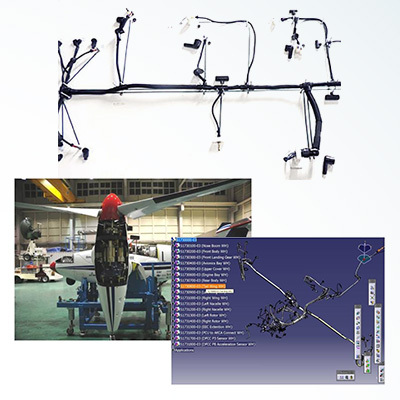 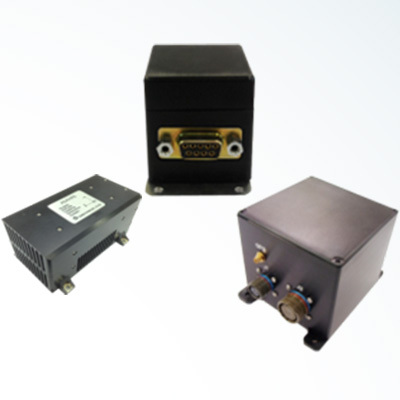 Young Poong Electronics implements minimal, light, and optimal systems essential for fixed wing, rotary wing, and unmanned system, such as flying object position controller, internal system of aircraft, power supplier, engine thrust controller, navigation system, and unmanned navigation & safety system. 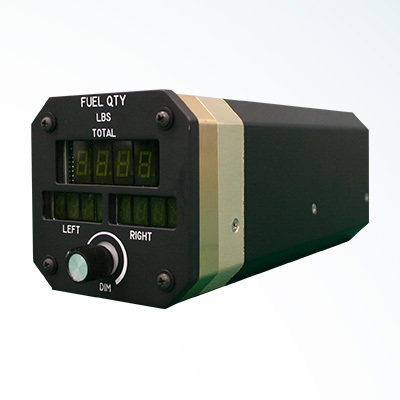 - Display of flying information on flight position, altitude, speed, etc. 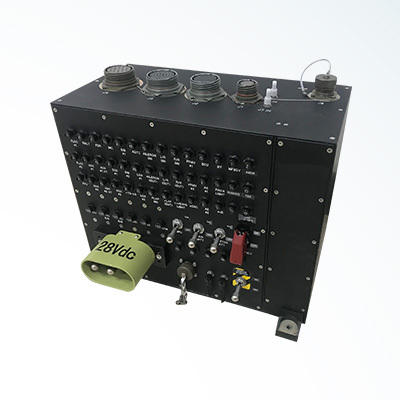 - FLCCETS is the equipment of providing functional and other kinds of test settings in the way of controlling and measuring analog and discrete in & out signals of FLCC UUT in real time. 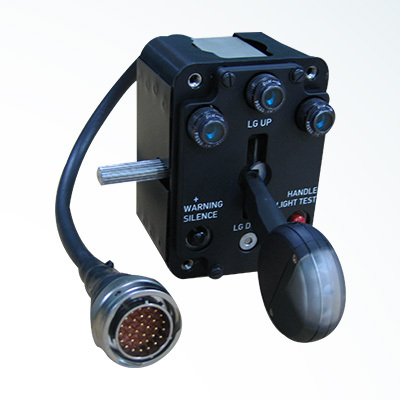 It offers a test setting in interaction with driver simulator, simulation computer, and Real-Actuator. 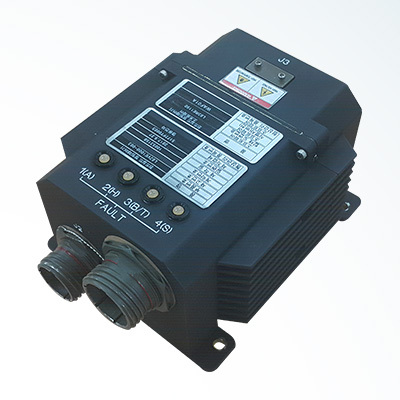 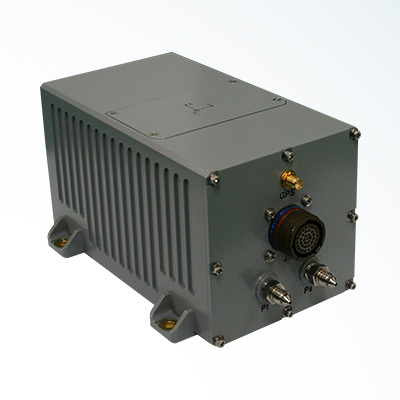 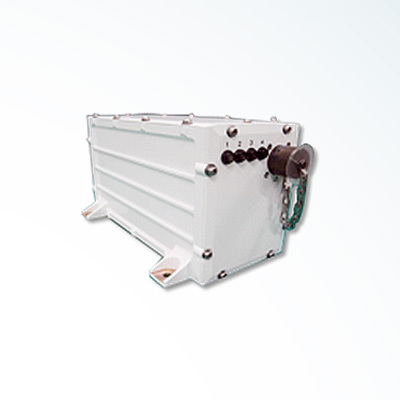 - This equipment receives power from power generator & ground power unit (GPU) and next corps unmanned system, and battery, and then distributes the power to built-in aircraft devices.